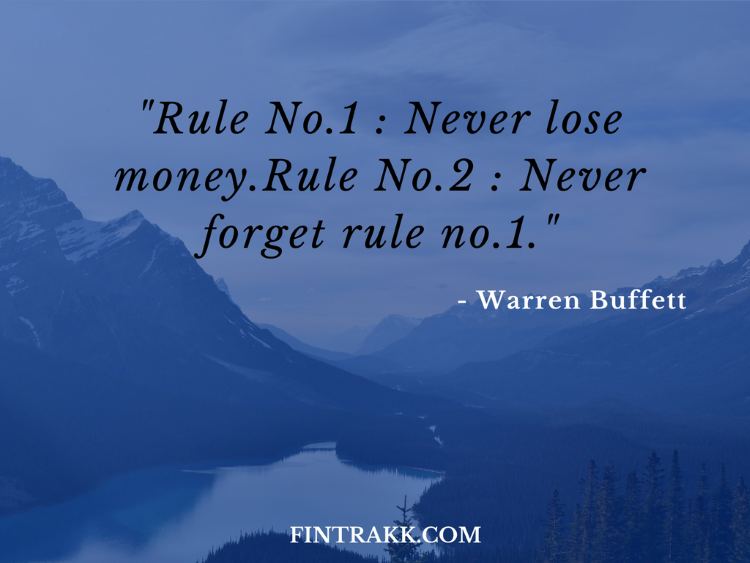 If you want to get truly inspired, don’t miss to checkout these 10 Best Inspirational Financial Quotes from famous and successful people all around the globe.Finance quotes that shall definitely motivate you and change your outlook towards planning and managing your finances. 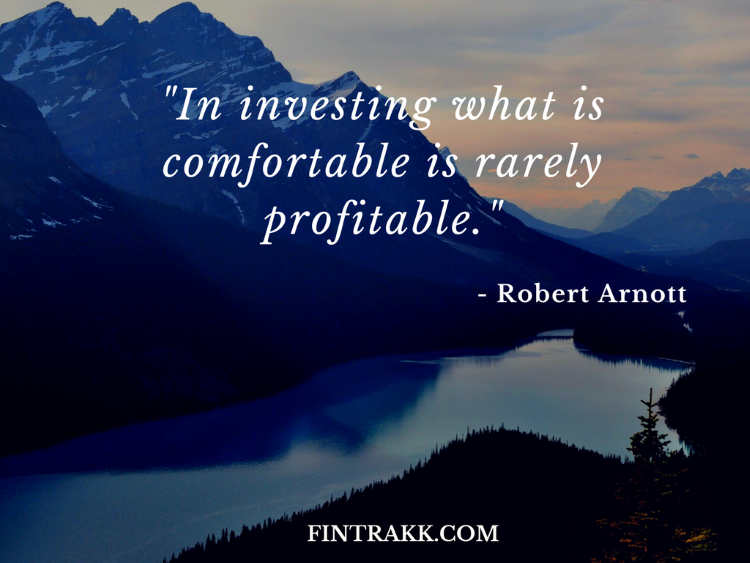 Call them “financial quotes” or “investing quotes” or “personal finance quotes” this collection of famous finance quotations shall set you financial life on the right track. 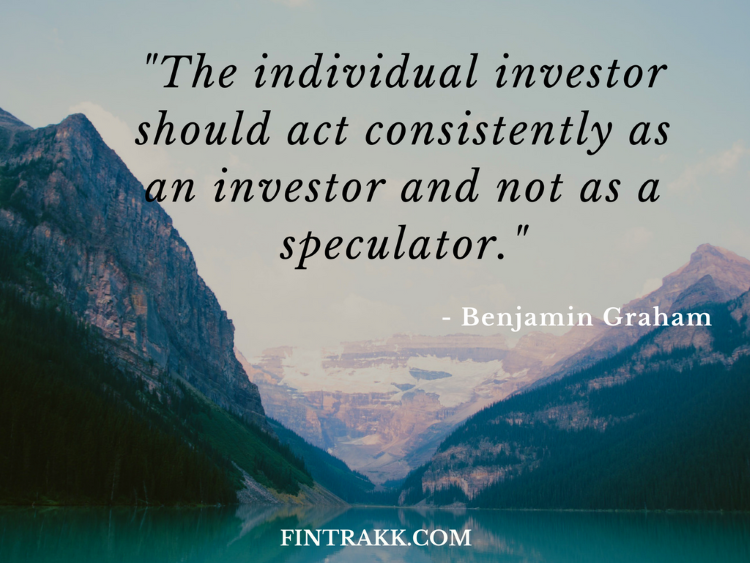 Investing your hard earned money can be a bit tricky, but if you keep yourself well informed and disciplined, you are likely to gain in the long run. 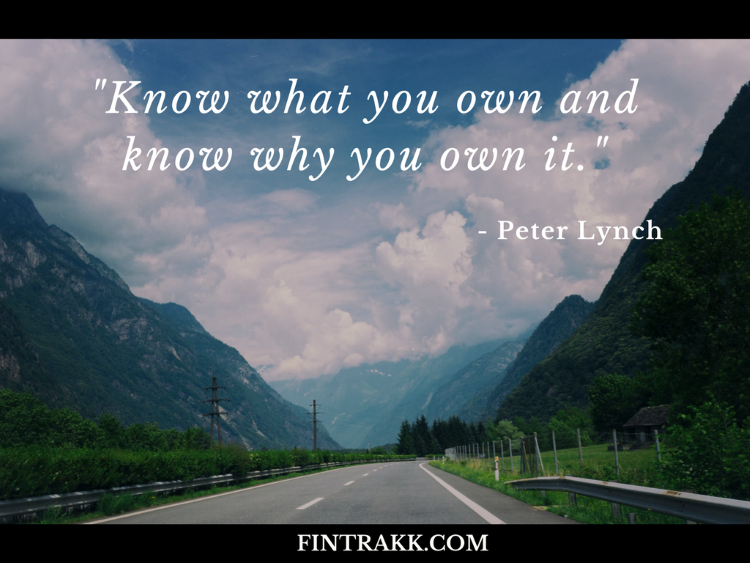 These inspirational financial quotes are anyways there to guide you in your financial journey and help you overcome the hurdles coming your way. 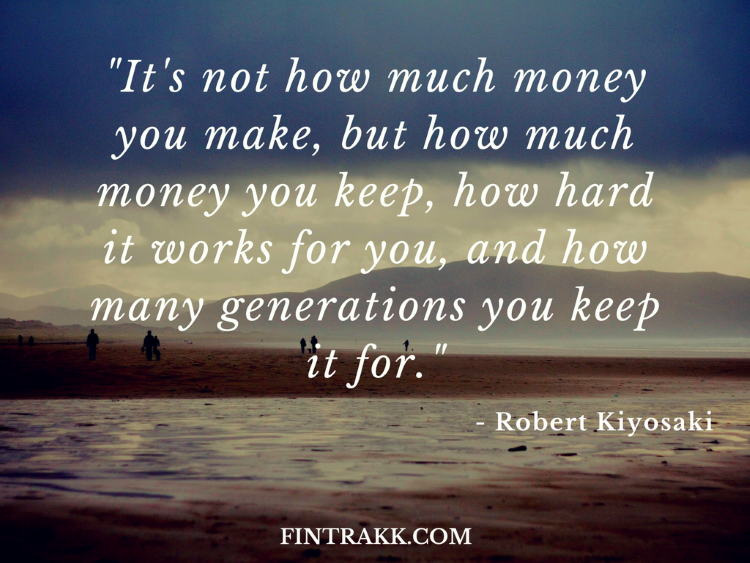 Hey, now that you have read, don’t forget to share these best financial quotes with your family and friends. Let them also be a part of this truly inspirational expedition and plan their personal finances in the right direction. Indeed a real motivation for me ! What about you ? 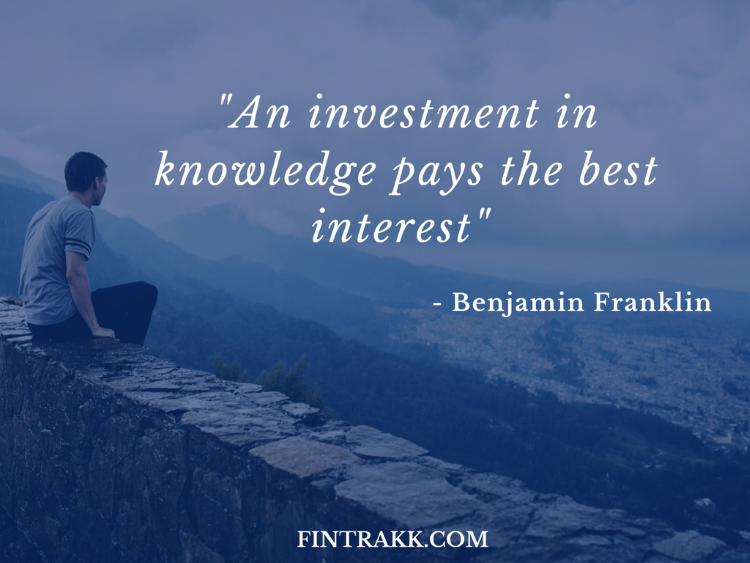 Did you like our post on Best Finance quotes in the words of really great persons.Feel free to share your valuable feedback. 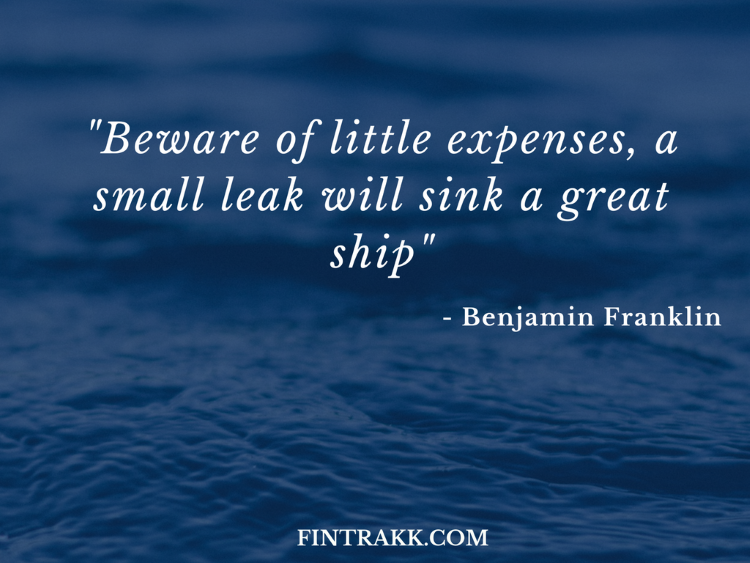 If you have any other famous financial quotes, any of your favourites, do share it in the comment section below.We would like to add it in our list above thereby enhancing our readers knowledge on financial quotes. Love these! 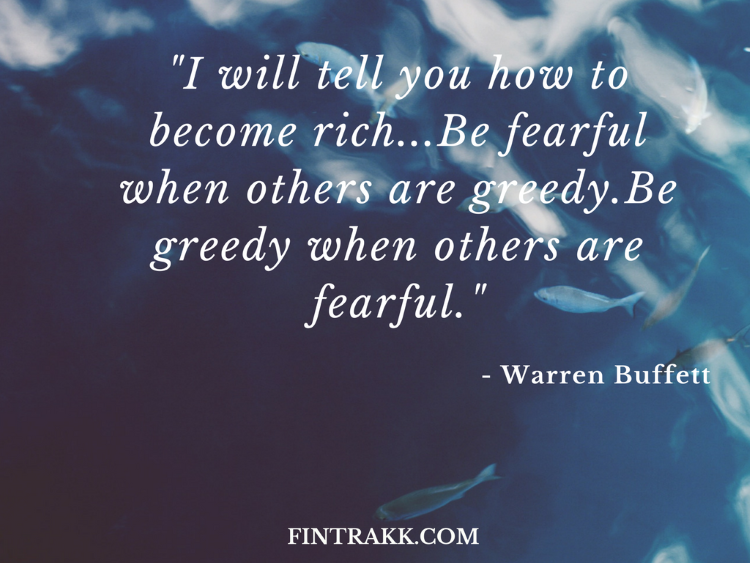 These are quotes everyone should have in the back of their minds. I think it’s hard to say no to wants but it is necessary when we are planning for the future. I’m definitely holding on to these! Hi Rhonesha, Thanks for your valuable feedback 🙂 These are indeed a great inspiration for managing one’s finances in the right manner. Amazing article ! 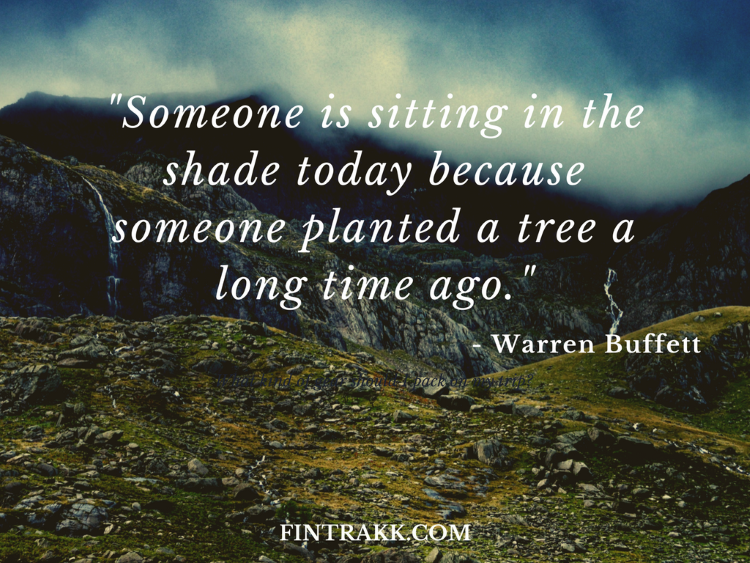 Thank you for sharing these finance quotes here. 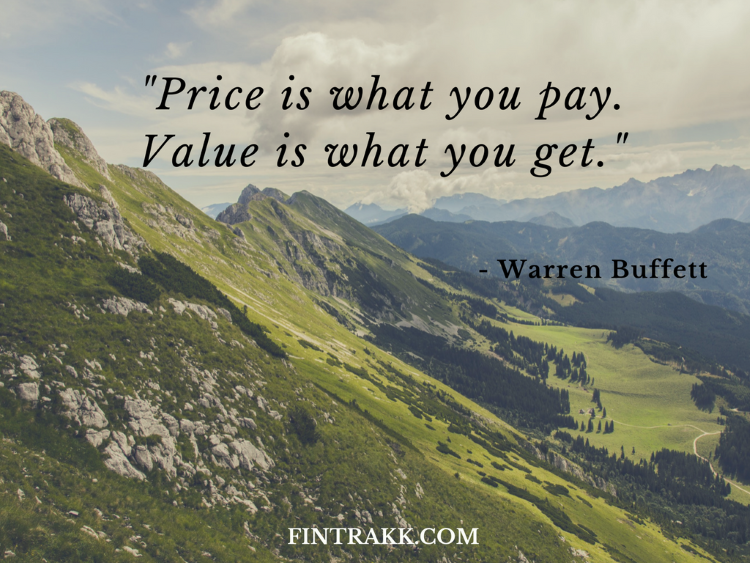 Amazing quality quotes! Really inspirational for anybody who reads.